Our refrigerator plays a crucial role in our diet. This is where we store the food we eat every day. As much as possible, we want to keep it clean and free from mold and stinky leftovers that might spoil our food. But cleaning it has been challenging for some people. They often find themselves wiping their fridge every week, only to find out it gets dirty and smelly later. 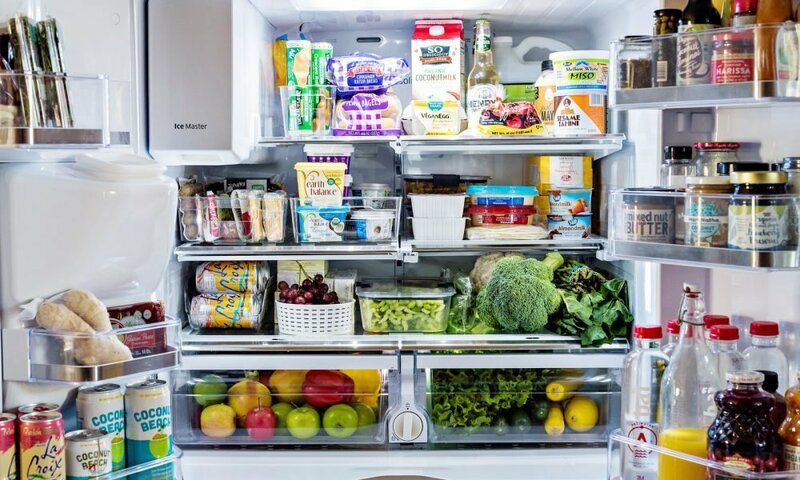 How do we keep our fridge clean and fresh? Here’s what the experts have to say. Experts say wiping your fridge more often will help you save more time in deep cleaning and maintaining it. According to Becky Rapinchuck of Clean Mama, you should take the opportunity to wipe down your fridge at the end of the week, or before you go shopping since it’ll be empty and easy to clean. It’s better to take advantage of built-in cleanup time so you won’t have to deep clean your fridge frequently. Furthermore, you’ll feel at ease in restocking your fridge with food knowing it’s clean and fresh and free of germs and mold. If you’re conducting a weekly routine of wiping your fridge, Rapinchuck recommends you use the right mixture to remove the stains and molds properly. You can use a mixture of dish soap and warm water as a start. For deep cleaning, though, you may need to rely on heavy duty cleaning supplies. 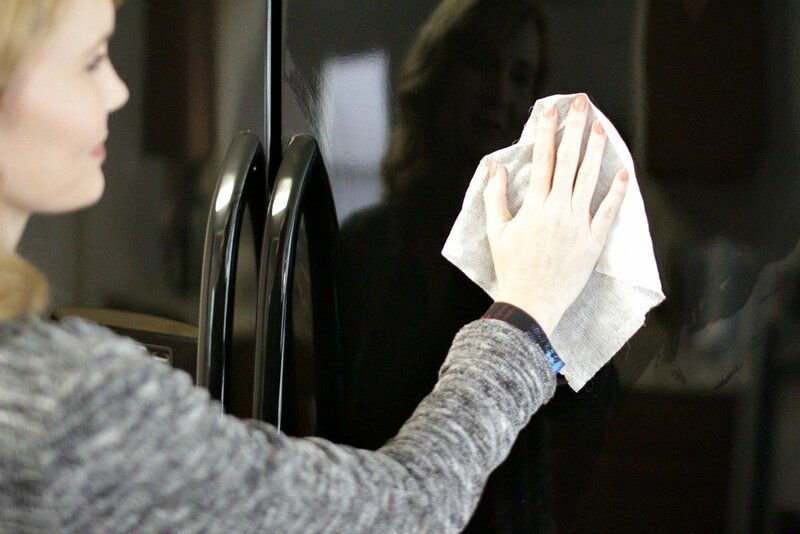 Make sure to clean every nook and corner of the fridge so that you won’t miss any dirty spots when cleaning. Rapinchuk recommends you use a couple of different cleaning products to clean your fridge thoroughly during deep cleaning. She recommends using bleach to get rid of the foul smell and a glass cleaner to polish your glass shelves and drawers. You may also need dishcloths to wipe the remnants of bleach and soap after cleaning. Now that you have all the required cleaning supplies, it’s time for you to start the cleaning process. 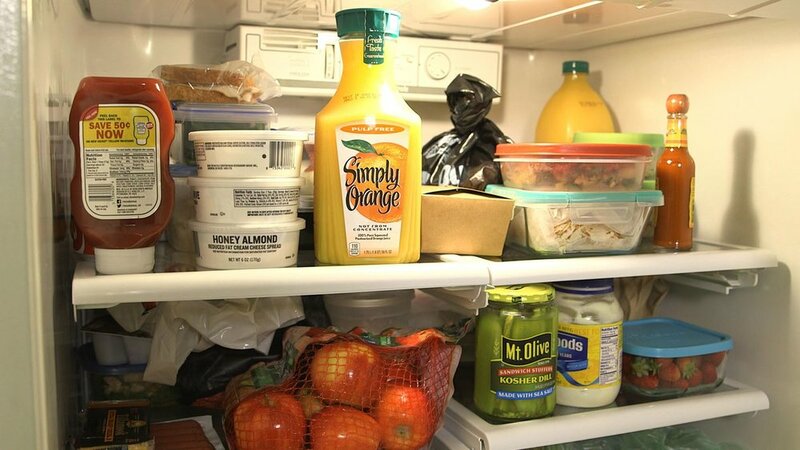 According to Rapinchuck, it’s important to take out all the food in your fridge before you start cleaning, even if your fridge is mostly empty. She emphasizes most people commit a mistake of not getting any remaining condiments or ingredients they have before cleaning. Rapinchuck also says it’s a perfect opportunity for you to check your food labels and expiration dates to determine whether or not your food is still healthy and safe to consume. Emptying your fridge out will make your cleaning quicker and more convenient since there’ll be no blockage or interruptions when you clean. You don’t have to waste your time removing every bottle and container or trying to clean them one by one. Remove the Shelves and Drawers and Wash them. When you’re done taking out all your food, the next step is to remove the drawers and shelves and wash them separately. You can spray some cleaning solution and let it soak for a few minutes in the sink before rinsing and drying them off. Rapinchuck also recommends wiping them off with a glass cleaner before putting them back in the fridge. After emptying out all the stuff in your fridge, it’s time to wipe everything down to remove the stains and molds you can’t remove from washing your shelves and drawers. Let your cleaning solution soak inside the fridge for at least 30 minutes before drying it off and putting your stuff and food back in. Rapinchuck says if you wipe your fridge on a weekly basis, you only have to conduct deep cleaning around 4-5 times a year. Use Baking soda and Lemon to Keep Your Fridge Fresh for a Week. If you want to preserve your fridge’s freshness for a week, Rapinchuck recommends wiping down your shelves with a mixture of lemon and baking soda. It keeps the smell of your fridge fresh and clean.